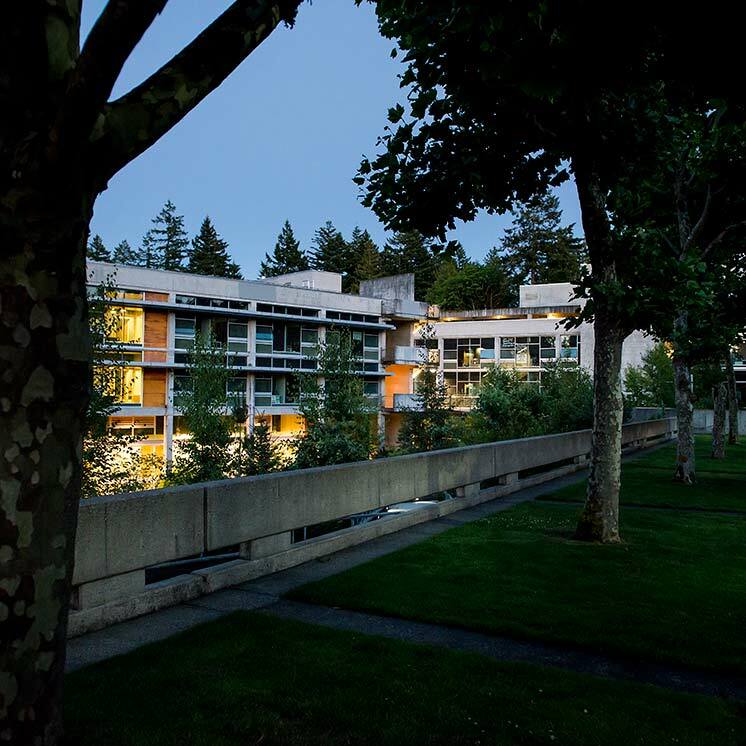 As an innovative public liberal arts college, Evergreen emphasizes collaborative, interdisciplinary learning across significant differences. Our academic community engages students in defining and thinking critically about their learning. Evergreen supports and benefits from local and global commitment to social justice, diversity, environmental stewardship and service in the public interest.